For the past couple of weeks there have been rumors floating around that the 2015 Dodge Hellcat production will be limited to only a small number of cars. However, the company has revoked those rumors categorically and have shared a couple of more details about the Challenger Hellcat and Charger. 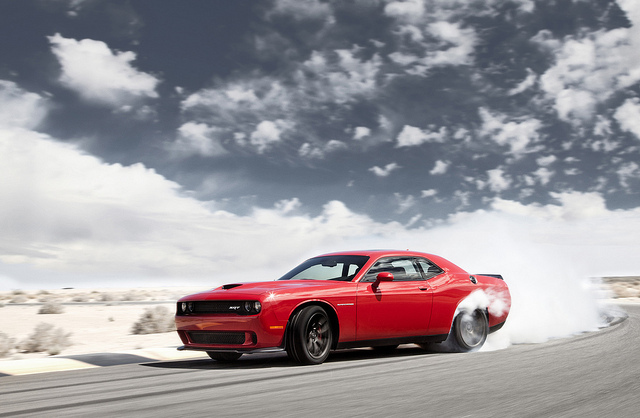 The price of the Hellcat has been revealed and it starts at $60,990. The model has 707 horses and it will be accessible to the public. Dodge revealed that they have no issues with the manufacturing and can sell as many vehicles as their clients demand.